In this article, you will find a collection of the blogs related to hybris and e-commerce development. They have been hand-picked by me personally during the last years. I use the list below as bookmarks for regular use: for me, it is more convenient than using the bookmark bar in the browser. If you see I missed something important, please let me know. E-commerce news and announcements (acquisitions, services). Some blogs are from the solution providers. The examples are Shopify Blog, BigCommerce Blog, LemonStand Blog. Other blogs are provided by agencies. Most of them are marketing and business related. Very often (but not always) the fact that the blog backed by a sponsor may indicate you will possibly find a lot of content a solution provider or agency wants to distribute, but not the readers look for. There are good examples too. I found only a few blogs focused on the engineering aspects of e-commerce. Others are mentioned only because I found them interesting for the auditory of hybrismart. So, the collection is a very subjective thing, of course. https://hybrismart.com Hybrismart.com is the largest blog about hybris development and e-commerce. The most of the blogs below are very or even extremely small. However, let us support these with a hope they will grow in the future. http://www.pragiti.com/category/technical Technical notes about hybris development from Pragiti. https://ecommercecandles.com Hybris concepts in short, concise and clear form from Antonio Robirosa. https://hybrisdiary.com Hybris Diary. The blog about hybris from Bit Byte Digital Solutions. TechCrunch is a leading technology media property, dedicated to obsessively profiling startups, reviewing new Internet products, and breaking tech news. It has a large section about e-commerce. Medium is an online publishing platform having a hybrid collection of amateur and professional people and publications. ReadWrite (originally ReadWriteWeb or RWW) is a Web technology blog launched in 2003. RW covers Web technology in general and provides industry news, reviews, and analysis. RetailDIVE is a daily e-newsletter focused on the retail industry, offering industry news and original analysis. 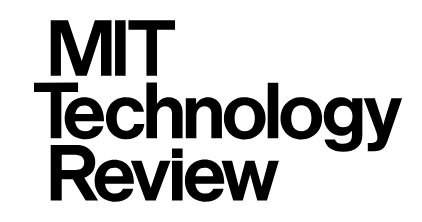 MIT Technology Review is a magazine published by the Massachusetts Institute of Technology. 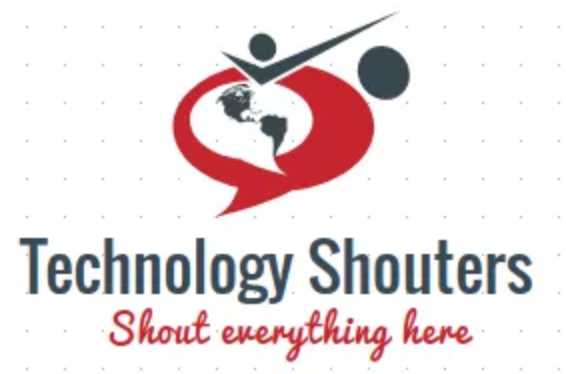 Technology Shouters is the online community and blogging website for web development, software development, mobile app fields. Down-to-earth articles and commentary to help ecommerce businesses. Tips, how-tos etc. ← SAP Commerce Cloud 1808 (Hybris Commerce 6.8) is released. What’s new?